Wazdan Holding Limited is an online gaming company founded by people with many years of experience in the gaming industry. They have been developing virtual games for more than a decade and thanks to this experience the team behind the company always strives to maintain the highest level in quality of all products they offer. The goal of the company is to provide online casino operators and their customers with a top notch gaming experience and to offer them innovative and engaging content. They focus only on the best solutions designed to meet the needs of their customers. Wazdan helps its clients from the beginning till the end. In particular, customers get help with content integration into an existing platform to the creation of a new online casino. All games from this developer use RNG which is tested and approved by NMI and comply with the highest industry standards set by the Malta Gaming Authority. The company offers flexible solutions in the online casino gaming industry based on the newest technology available. These solutions are adjusted based on the clients’ needs. In order to run a superb and successful Internet casino, the company offers unparalleled gaming products and top notch technologies, easy-to-understand management tools and everything else required. Wazdan creates state-of-the-art online casino gaming solutions and products and combines the experience of its team with the latest technological innovations in order to offer modular and flexible products to casino operators adjusted to their needs. Its online and mobile game portfolios are constantly growing and the gaming content can easily be integrated into third party platforms. 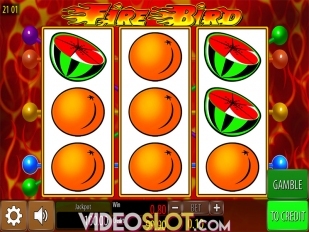 When it comes to the company’s games, there is a vast selection of online casino titles such as high quality classic and video slots with superb graphics and interactive features, casino games such as blackjack and roulette, several video poker variants and unique specialty titles. The games are played instantly on a web browser. 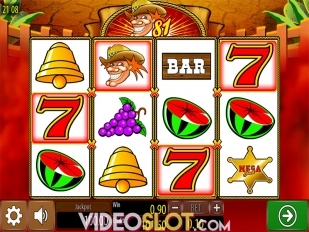 •	Black Horse – This is a Wild West themed classic slot with 5 pay-lines. 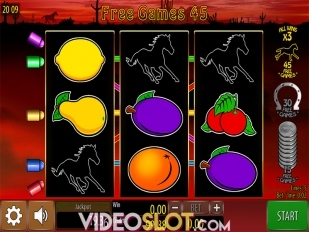 Despite the fact that it’s a 3-reel slot the game comes with several special features such as a Black Horse Bonus, Coin Bonus and Horseshoe Bonus. 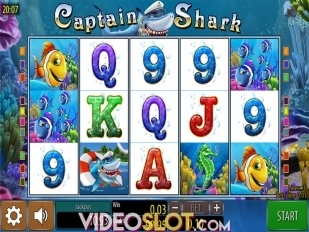 •	Captain Shark – With this 5-reel, 20 pay-line video slot you will dive deep into the ocean and meet Captain Shark. The game has beautiful graphics and animations and comes with wilds, scatters and a bonus game. 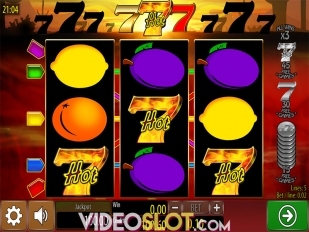 •	Hot 777 – In this classic 5 pay-line slot if you fill a line with the burning number 7 symbols you will get up to 45 free spins. If the same symbol covers the entire screen you will get a 3x multiplier. 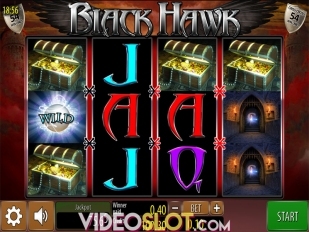 •	Black Hawk – This superb 3D slot with 5 reels and 54 pay-lines invites you to enter a castle guarded by ghosts and steal the chest full with gold. The wild icon also increases your chances to hit big wins. •	Mega Jack 81 – Last but not least, Mega Jack 81 rewards you with big cash if you manage to tame the furious bull. It’s a 3-reel, 27 pay-line slot. If you hit three of a kind of the bull symbol you will definitely win big. Wazdan brings a breath of fresh air in the virtual casino gaming industry with its innovative and fun games. It’s always good to see something new on the market especially when new games are created with the best and newest technology. The gaming products are available both online and on mobile devices and have excellent graphics and generous features.